The EU just passed a highly controversial law that many fear could stifle online free speech around the world. What’s going to happen now that Article 11 and Article 13 have passed and what can you do about it? Article 11 and Article 13 are two EU laws that critics say will cause content platforms to filter their content. By making content platforms responsible for users’ copyright violations, the EU’s Article 13 will prompt them to start filtering content. This is impossible to do by hand, especially for large platforms. As a result, websites will most likely use automatic filters to comply. Automatic filters lack the nuance to separate fair use and satire from copyright violations, meaning that innocent content like memes will also be affected. The EU’s Article 11 will allow media outlets to charge platforms for hyperlinks that the platforms’ users make. Platforms are likely to respond by blocking those links, making it harder for people to share content online. On March 26th, the European Parliament voted 348-274 to pass the Copyright Directive, which includes Articles 11 and 13. 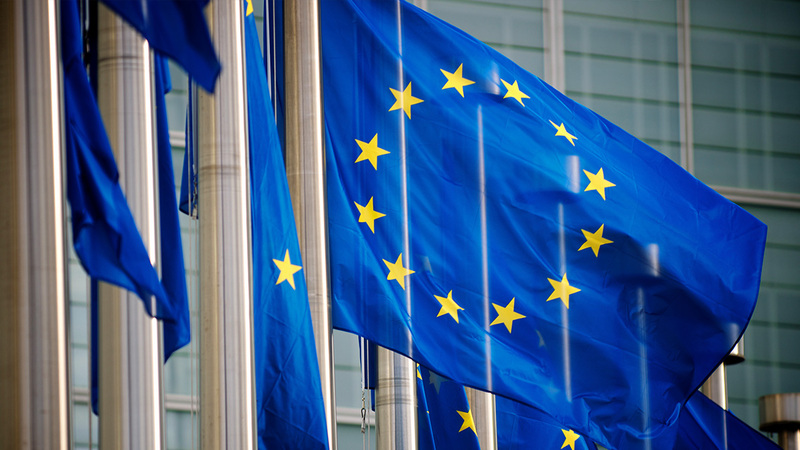 The directive’s overall goal was to update EU copyright law for the digital age. Rather than being a direct regulation, the directive is more like a binding order obligating EU countries to pass similar laws within two years. This could lead to chaos as different countries enact different laws, but it is likely that smaller countries will generally follow larger countries’ leads. This will also be the case for content platforms, who will probably comply with the laws of the largest countries in the EU bloc. The result will still probably be a single, shared EU copyright law. The EU Council will have to pass the law as well, but at this point, it is unlikely that the outcome will change. This means that Article 13 will take effect in March or April of 2021, if countries stick to the two-year requirement. There’s still some time until member countries start implementing these EU articles and we see how they’ll impact internet use, but the impact may be felt around the world. How will EU copyright law change? Instead of blocking EU users, some platforms may choose to employ different sets of rules – one for EU users and one for other users. These rules might include filters or sweeping content upload limitations. In order to comply with the directive, some platforms may simply decide to implement compliant filters site-wide, regardless of where the visitor is from. If this happens, EU visitors won’t be the only ones affected. The directive would impact the freedom of internet users around the world. Use NordVPN. NordVPN allows users to change their apparent location online. If the directive causes websites to block users from the EU (much like the GDPR did for some websites), then a VPN would allow users to continue to browse unhindered. It may also allow users to avoid the heavy-handed filtering systems that might appear. Share original content. The filters that critics fear will search for copied content to block. One way to evade them is to post content that has never been posted before. In other words – be creative! Many meme enthusiasts, for example, have started redrawing popular memes by hand as a way to protest Article 13. Get ready for Article 13 by trying out NordVPN FREE for 7 days!